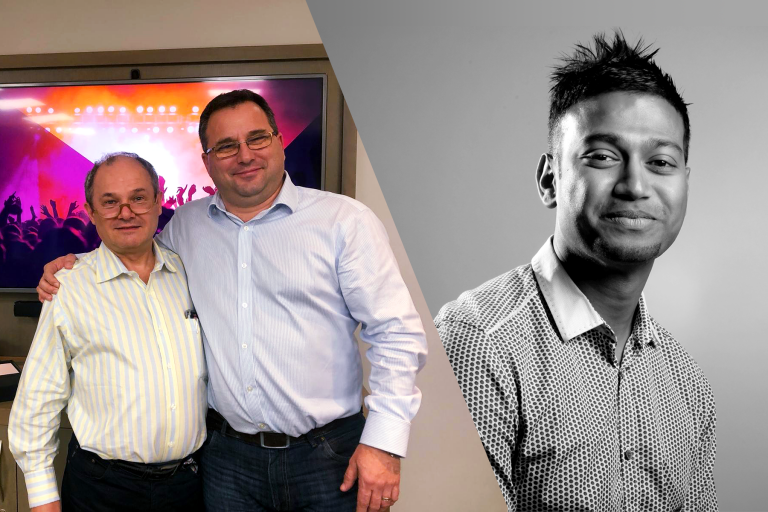 PLASA is pleased to announce the latest changes to its Board, which sees Koy Neminathan join as the Manufacturer’s Representative and Matt Lloyd appointed as Vice-Chair. These changes were voted for by PLASA manufacturer members and Board members respectively, and the terms began at the beginning of 2019. Former Manufacturer’s Representative and well-known industry figure, Matt Lloyd has moved to the role of Vice-Chair. Lloyd’s expertise come from his vast experience within the industry which includes being the co-founder of GDS. Meanwhile, previous Vice-Chair, Martin Hawthorn is stepping down after ten years of serving with the Board but will continue to work closely with PLASA across the association’s activities and events. Elsewhere on the PLASA Board, Dave Crump, president of Creative Technology has been re-elected as Rental and production Representative, and all other members remain in their current positions. PLASA is the leading membership body for the live entertainment technology industry which champions its members and the wider industry through annual trade shows, market-leading publications, and by campaigning on issues of concern. Each Board member helps to steer the association forward with their collective industry insight and personal skillsets. The Board meet regularly to discuss and act upon crucial issues affecting both PLASA and the global industry.  To find out more about the Board please visit www.plasa.org/board-members/.